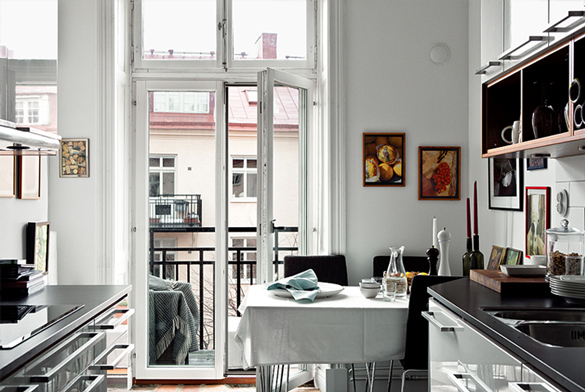 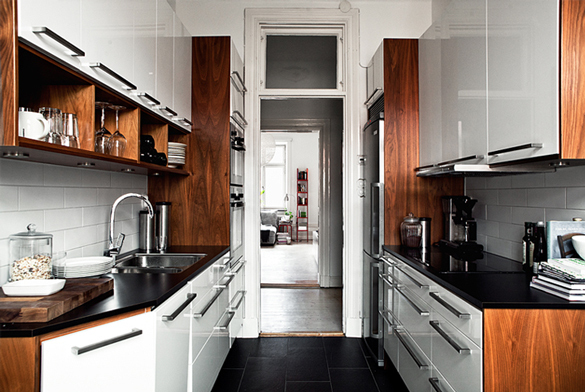 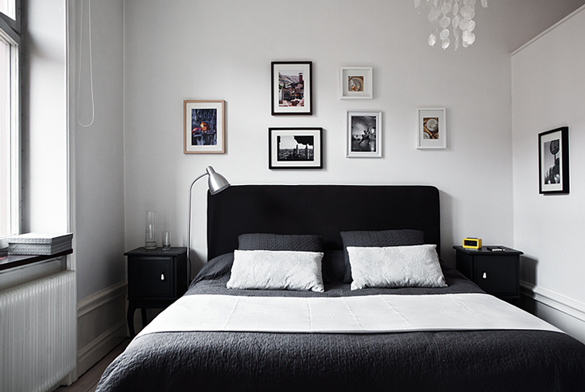 This nice apartment was spotted on the site of Swedish real estate broker Fantastik Frank. 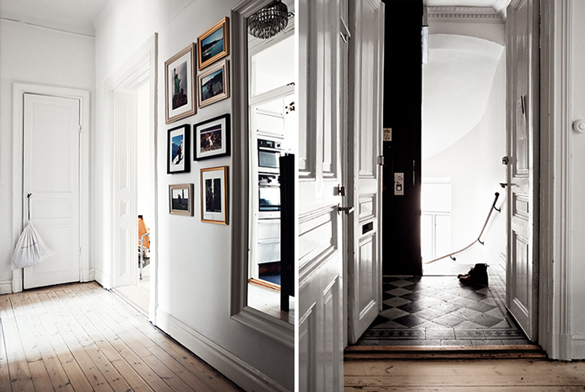 They really know how to accentuate each room and photograph it in a beautiful way. 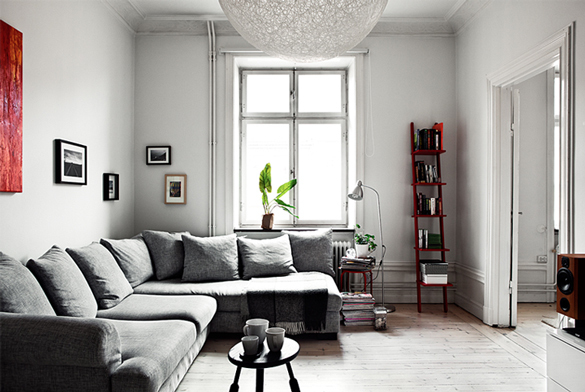 According to Niki from My Scandinavian Home, “they cleverly bled the images to even out the colour scheme”, making the place look harmonious and more uniform in color. 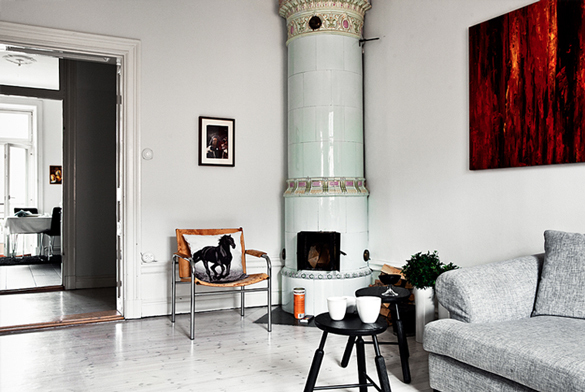 We bet this place won’t be for sale for too long!